I hope this newletter finds you well in this new year. I’m excited to update you as so many things happened over the holidays. We celebrated with the school staff by treating them to a day at the beach. We celebrated the new year by hosting a worship celebration at the school. We estimate 2,500 people attended and it was fun to watch numerous churches of the community come together to host a worship service on the mountaintop. 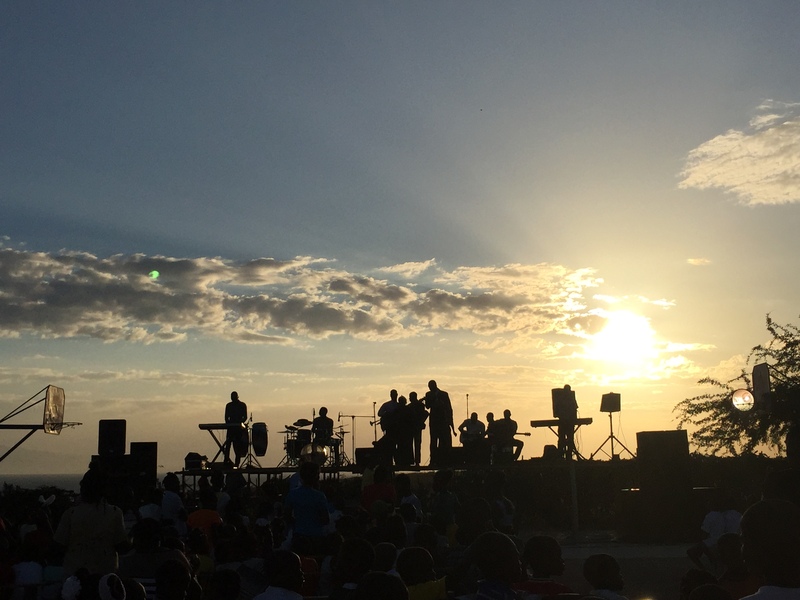 The sunset and worship at our New Years gathering. We were also able to hand out 150 gifts to students. Most of the children who received gifts were sponsored, but we were able to hand out extras from extra donations. It can be a lot of work to buy and put together these gifts, but it brings me such joy to go around and visit so many children in their homes and wish them a merry christmas in such a personal way. Thank you to those of you who made it all possible. 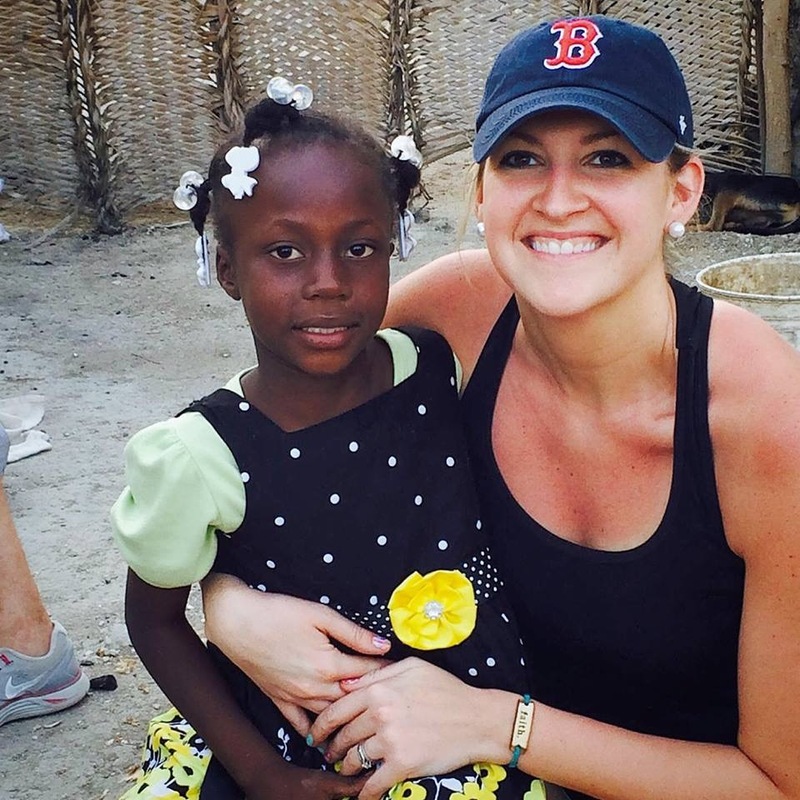 Erica Locke with her sponsor child, Katiana. As we embark on a new year, we want to thank you today. If this newsletter is in your hand, you have been such a blessing. Whether your donations, gifts or support were small or large, know that they mattered and that you matter to us at Touch of Hope. Without your support, so many things wouldn’t be movingforward in our ministry. Right now, one of our largest needs is to find more sponsors for our students. With this update you will find a picture that breaks down our sponsorship program and how your money is used. If you haven’t started sponsoring a child, we challenge you today to pray about starting and making a commitment to Touch of Hope in a whole new and exciting way. If you already sponsor a child, we ask you to pass the image along to a friend, coworker, social media outlets or a family member – help us get the word out! Challenge them to join us and become a world changer. Information on our sponsorship program with the differences of where your money may be going and where it could go.